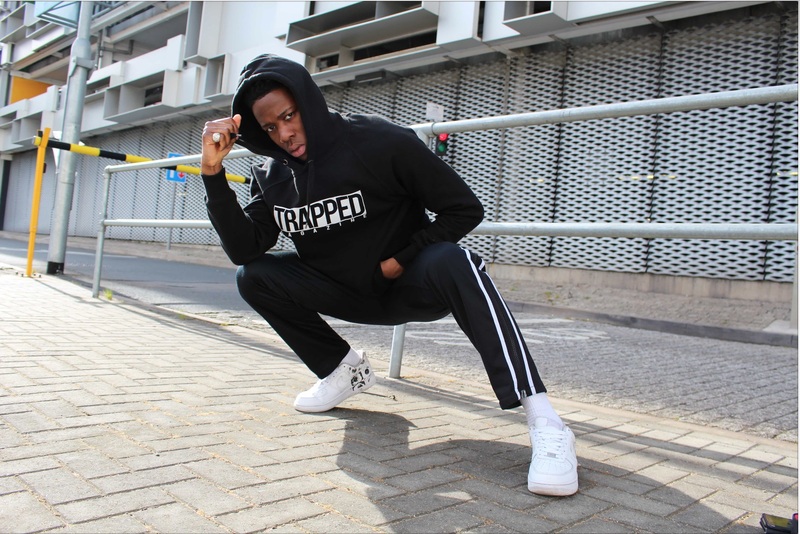 London retailer OffSpring were the collab kings of 2016, collaborating with some of the biggest names in the scene such as New Balance, Converse, Timberland, adidas and Saucony. Fast forward Feb 1st 2017, Offspring have shown no signs of stopping anytime soon. 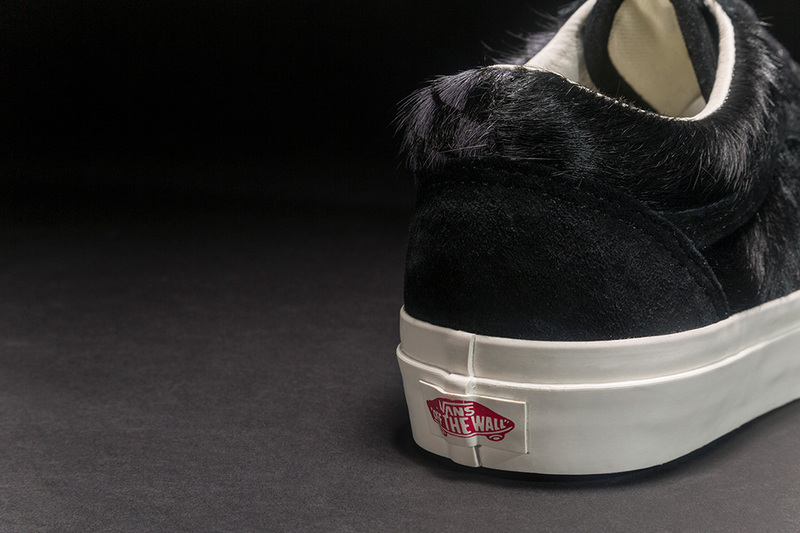 Their latest collab is ‘Pony Hair’ vans to celebrate its 20th anniversary. 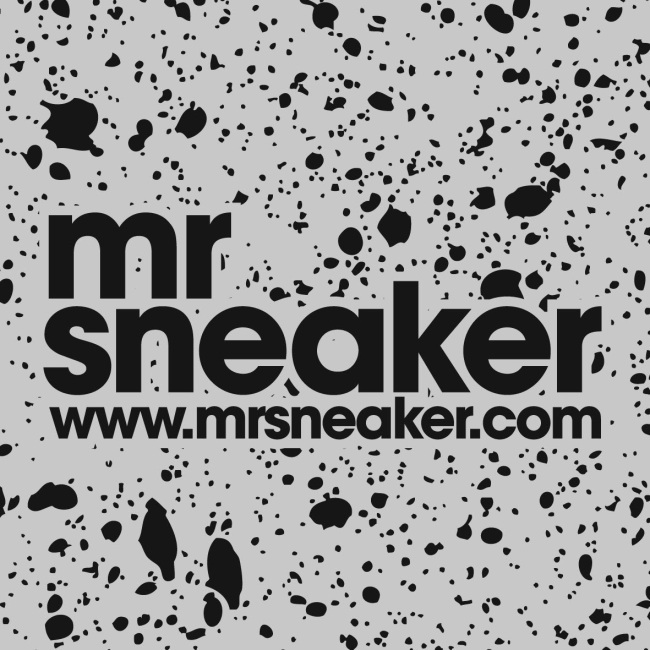 The collection will consist of Classic Slip-On and Old Skool models. 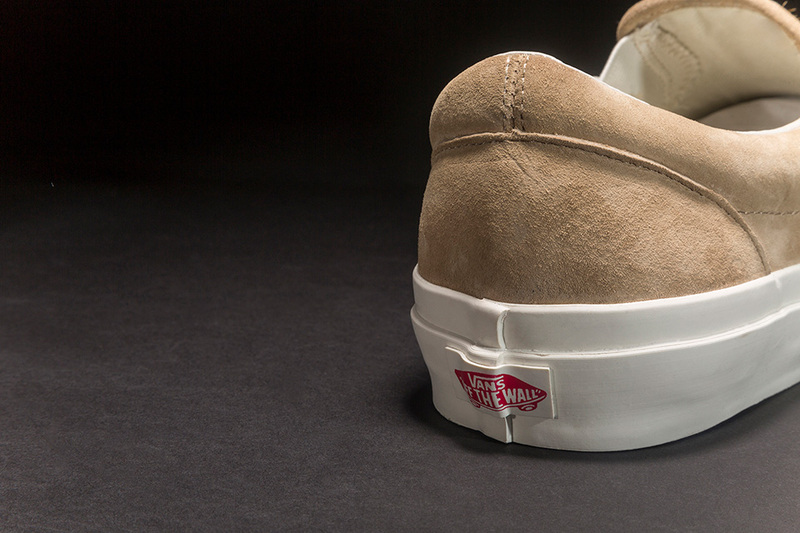 The slip-on comes in tan with pony hair’s incorporated in the trainer. 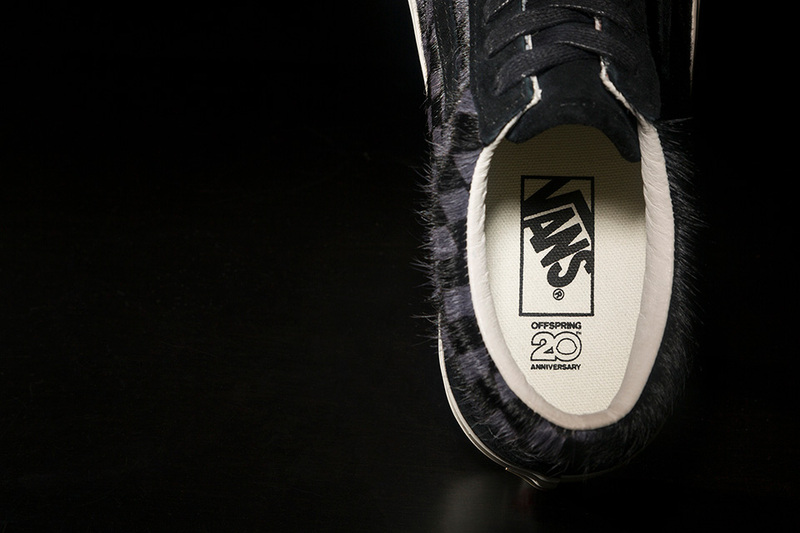 The Old Skool features a blacked out upper with pony hair on the side, finished off with a white midsole and translucent outside topped off with the “OffSpring 20th Anniversary” logo on the inside. 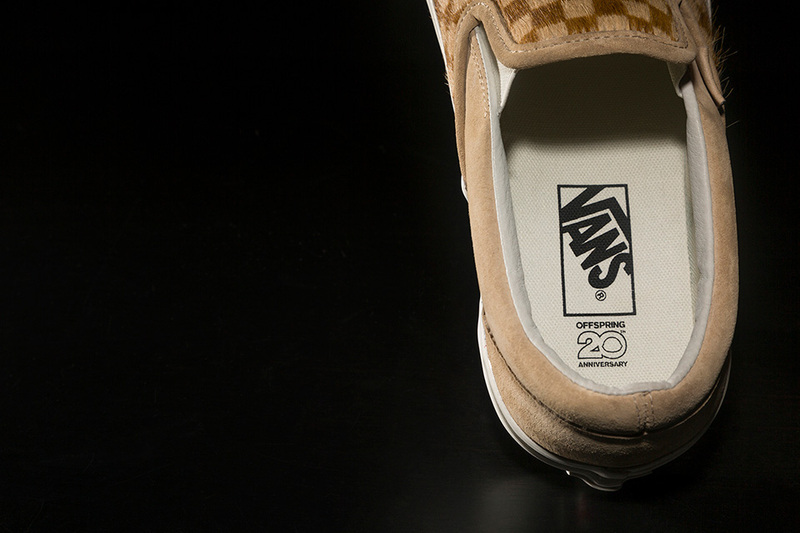 Look out for these dropping over at the Offspring website on February 3.